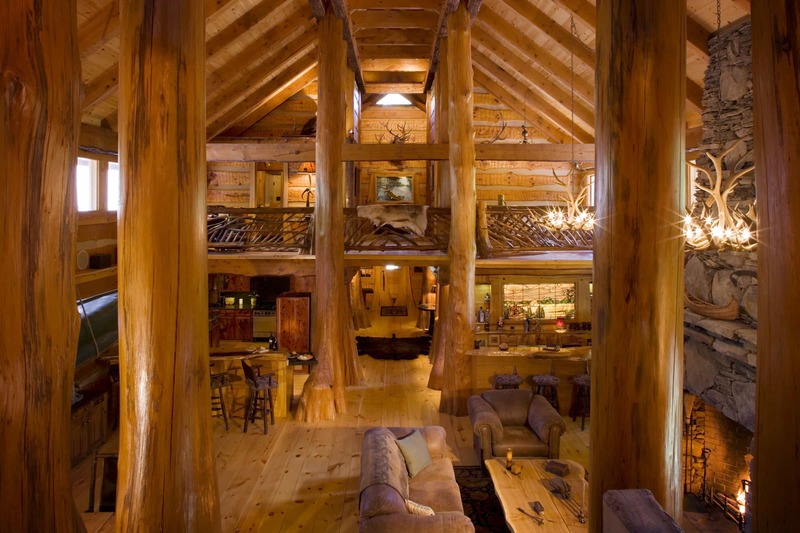 Log Homes, Timber Frame Log Homes & Log Home Kits | Hearthstone Homes, Inc. 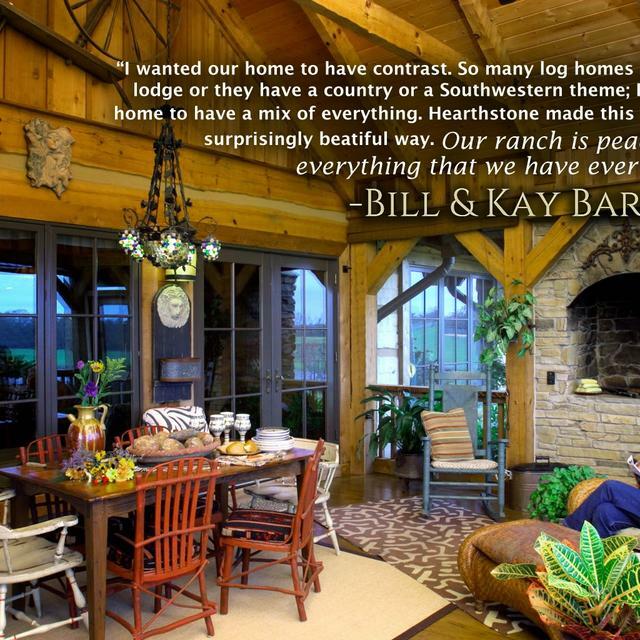 Extraordinary log, timber frame & custom homes, barns, commercial structures and heavy timber components. 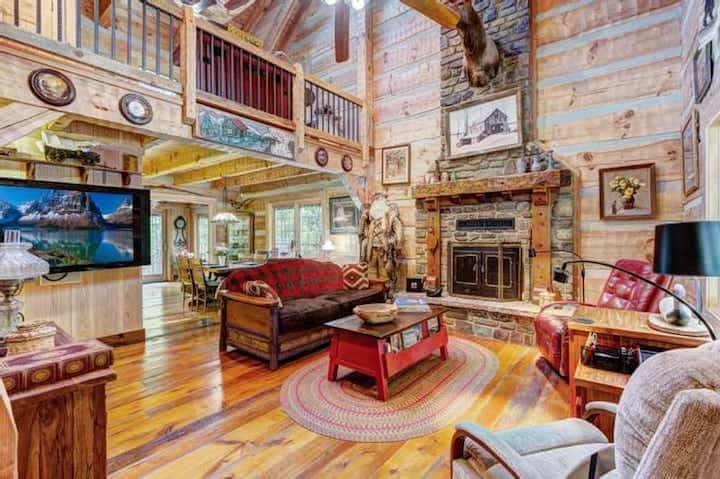 Unlimited creativity… Surprisingly flexible interior design: from eclectic & modern log homes to historic log homes. 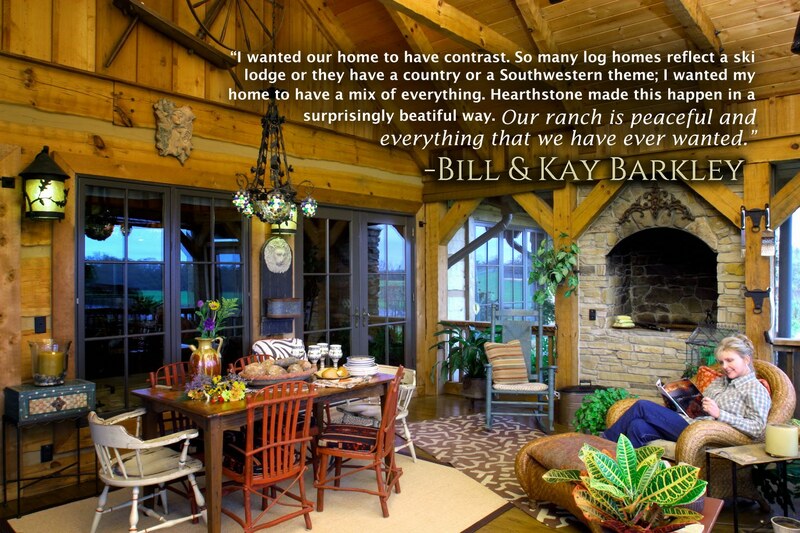 On-site log home construction services worldwide. 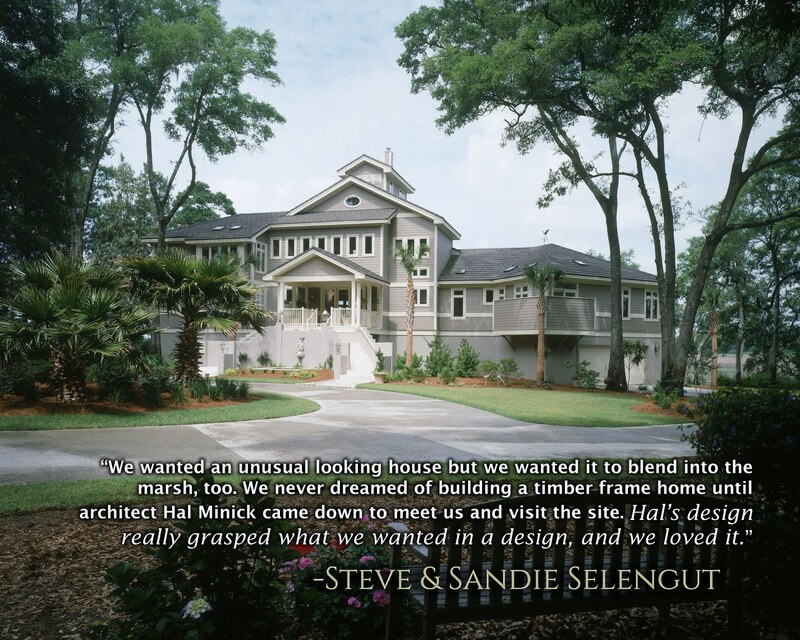 Get started by choosing the style or structure that inspires you the most. 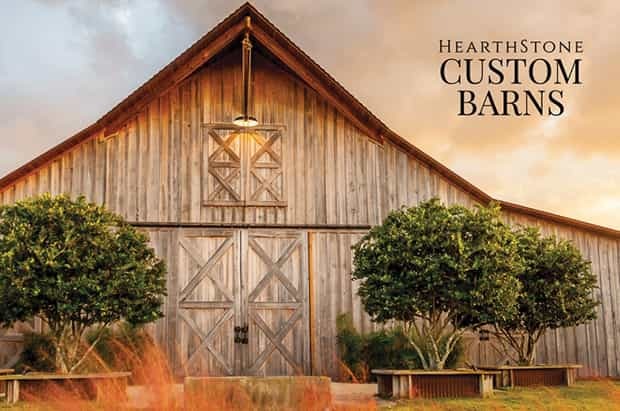 An unmatched ability to create any imaginable style of Custom, Luxury, Heavy Timber or log based barn, home, or commercial structure. 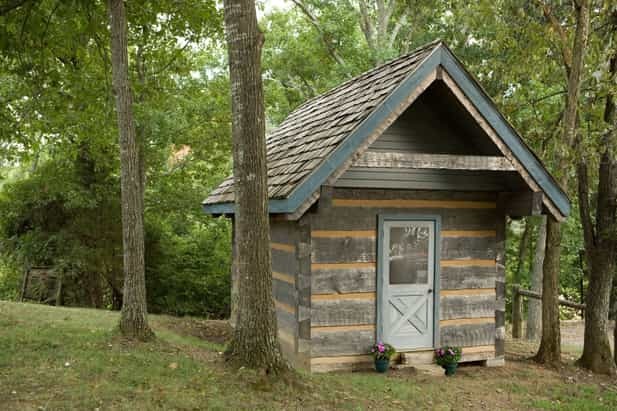 Ranging in size from 800 square feet to 1,540 square feet, these tiny log cabins are perfect for a guest home, vacation home, or small primary residence. 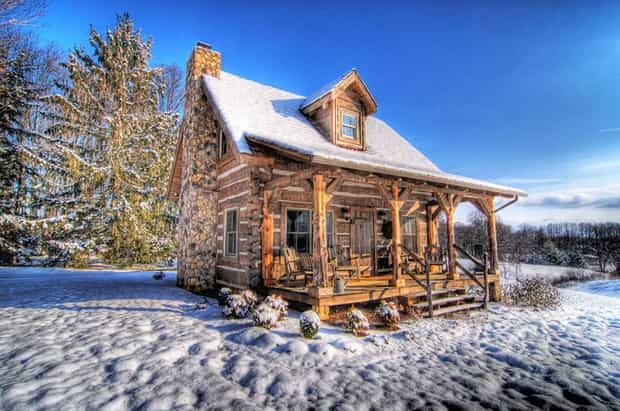 These hand hewn log homes are faithful reproductions of those 150-200 year old log home masterpieces of folk log home architecture that were the pride and labor of our forefathers. 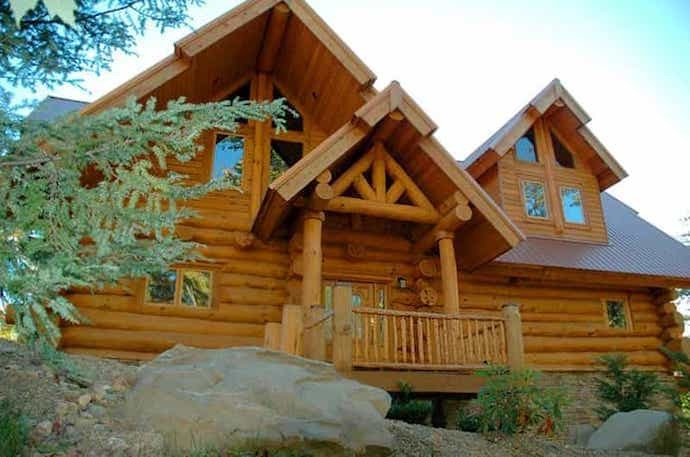 This style of log home building began perhaps a thousand years ago in northern Europe and Russia, and is frequently referred to as Scandinavian log homes. 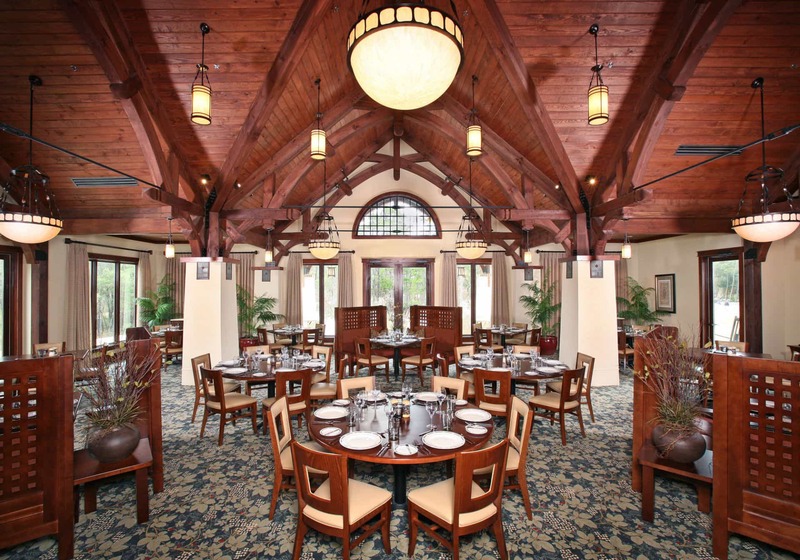 Nothing can create atmosphere and convey the strength of character of your business like a Hearthstone timber frame or log structure. 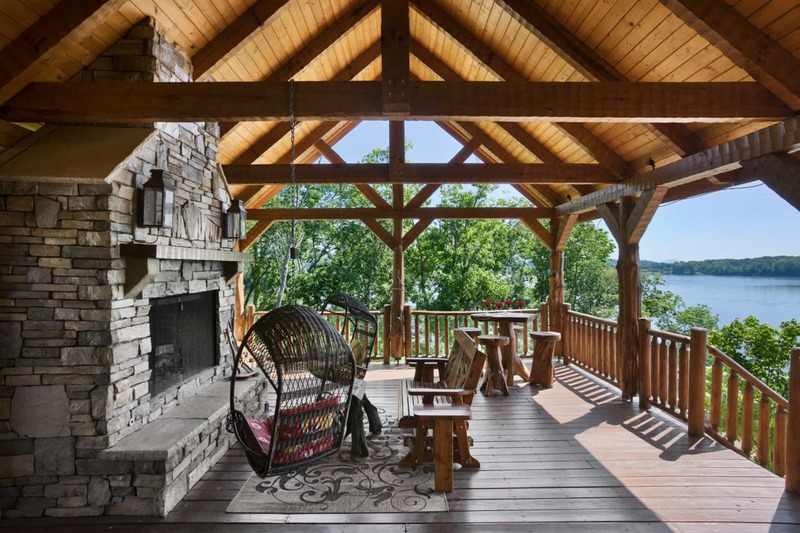 Heavy timber structures typically used for relaxation or entertainment. 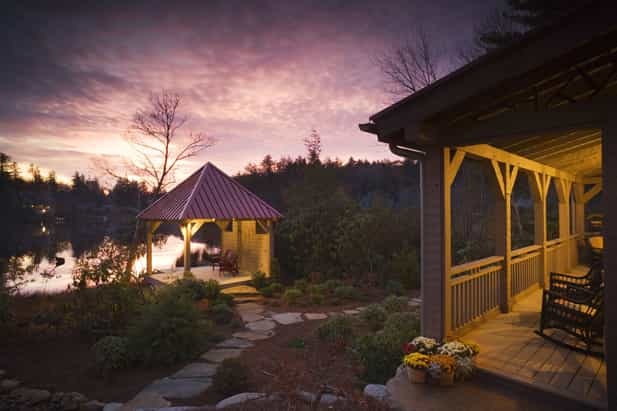 These Log & Timber Frame Gazebos can be used to accent your main house. Log & Timber Frame Sheds can be simple and store home & garden tools or equipment. 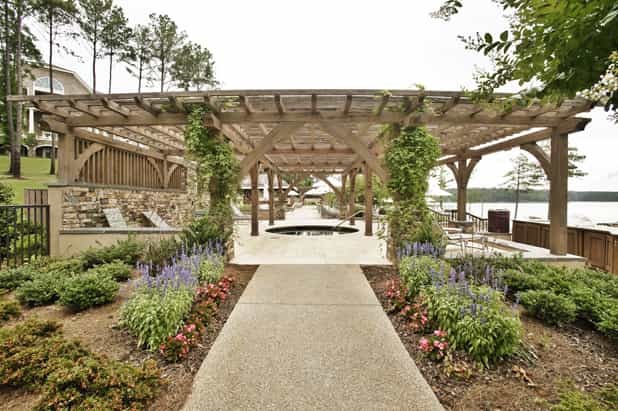 They can get more elaborate for Log & Timber Frame boat houses and sports arenas. 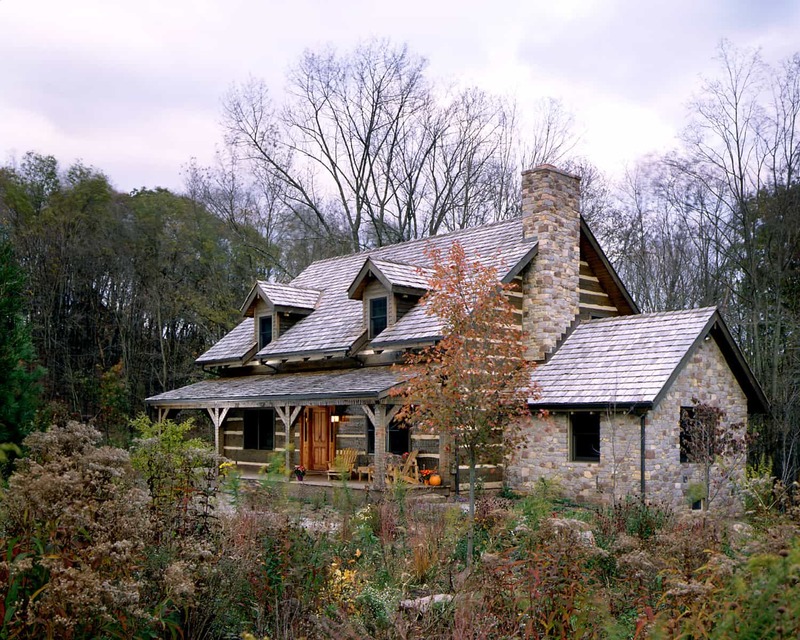 Log & Timber Frame outbuildings can be simple and store home & garden tools or equipment. 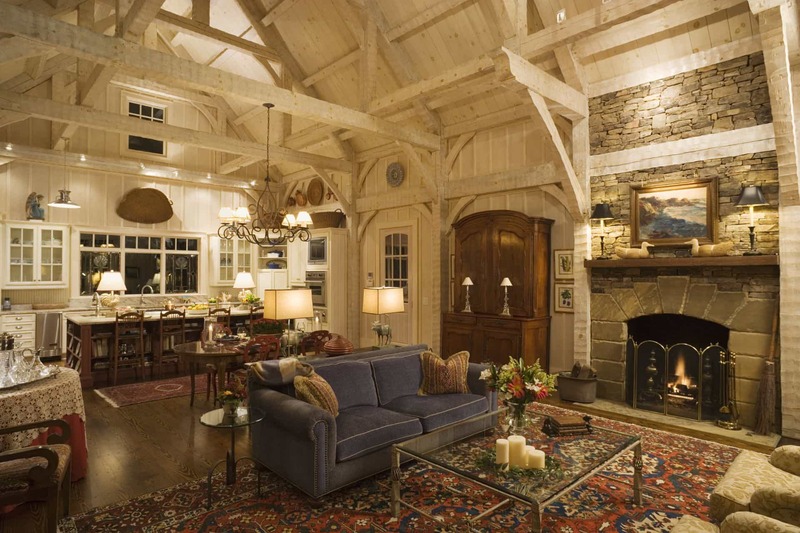 They can get more elaborate for Log & Timber Frame boat houses and sports arenas. 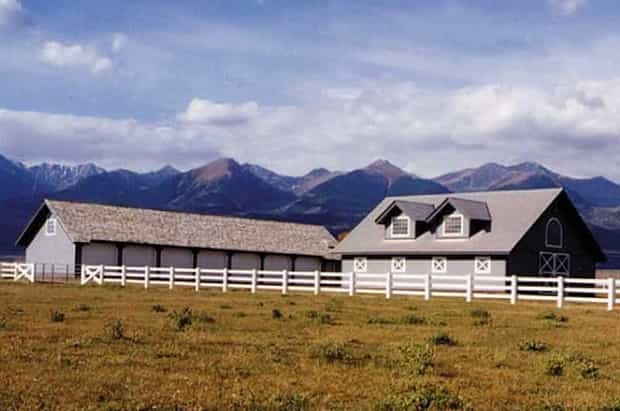 All of our Log & Timber Frame barns are custom and we can do anything you want, so don’t feel constrained by existing projects or floor plans. 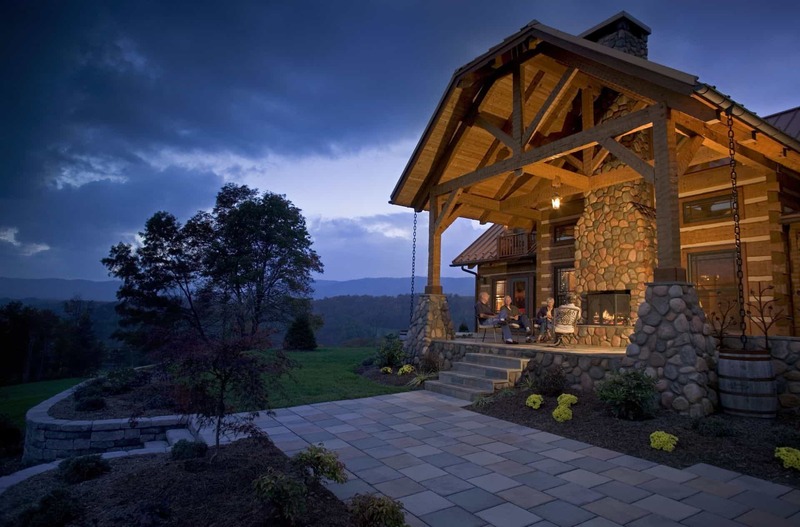 Try our truss pricing calculator or our custom log home designer. 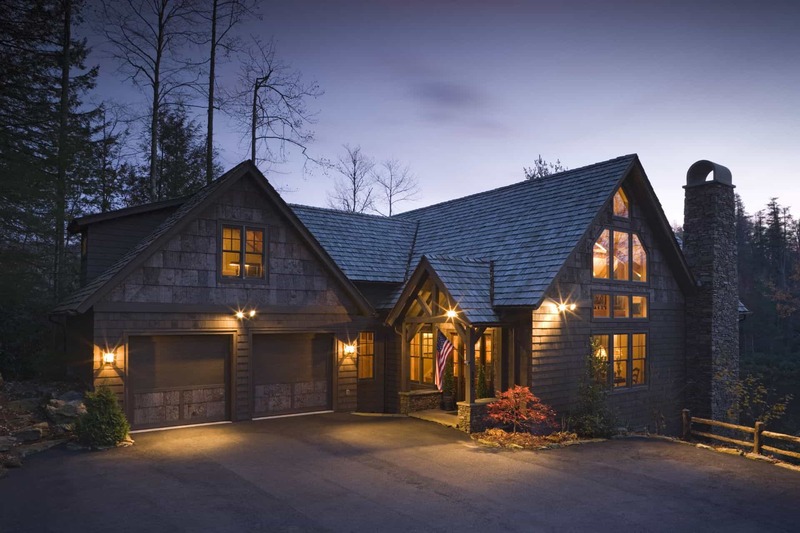 In every style from fit to finish Turn Key taking care of everything required for you and far exceeding all expectations at every step along the way. 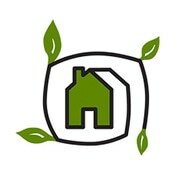 Our decades of experience is backed by our unmatched money-back & structural guarantee. 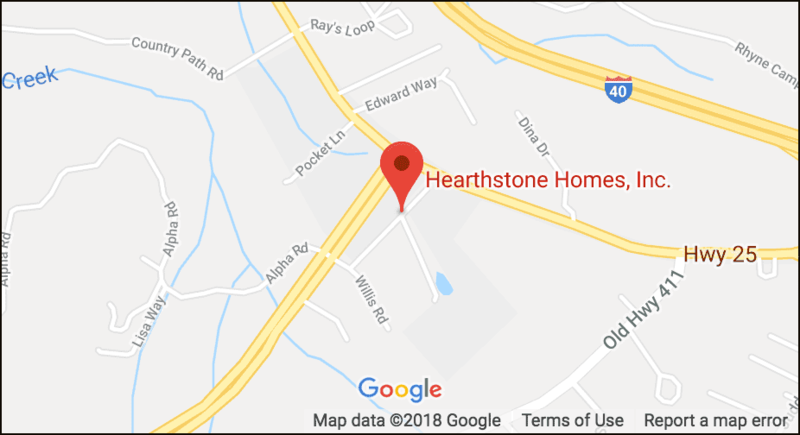 Hearthstone features an unmatched ability to create any imaginable style of custom, luxury, handcrafted heavy-timber or log-based home or commercial structure. Nobody in the world has the reputation, capacity, and experience —in one company— to deliver as we can. 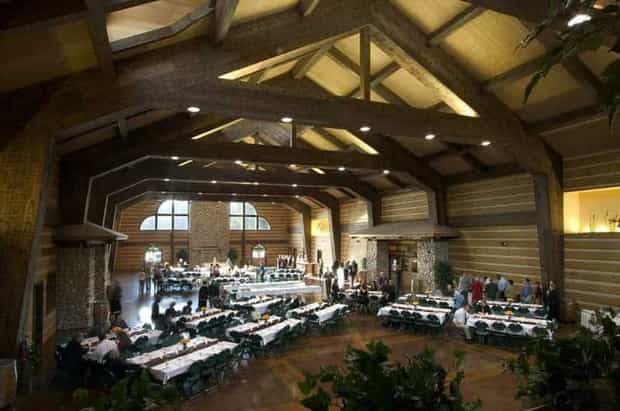 The process of engineering, CAD/CAM modeling, crafting, delivering, erecting, and constructing one of these wondrous buildings is not easy, and the cost of doing it wrong, or shabbily, or cheaply is high. 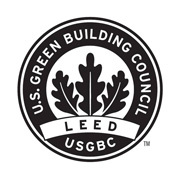 Our unequaled, money-back guarantee says it all about our confidence… and your insurance… that we can do the job right. 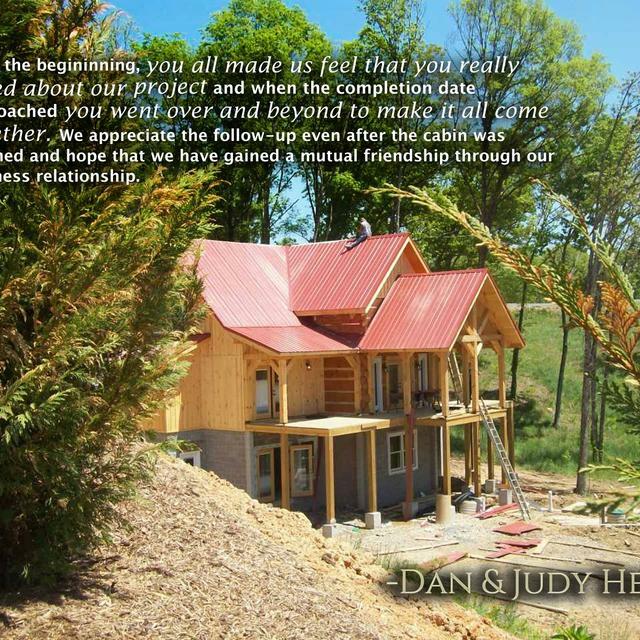 We design & build Log Homes, Timber Frame & Custom Homes in every style from fit to finish (Turn Key) taking care of everything required for you and far exceeding all expectations at every step along the way. 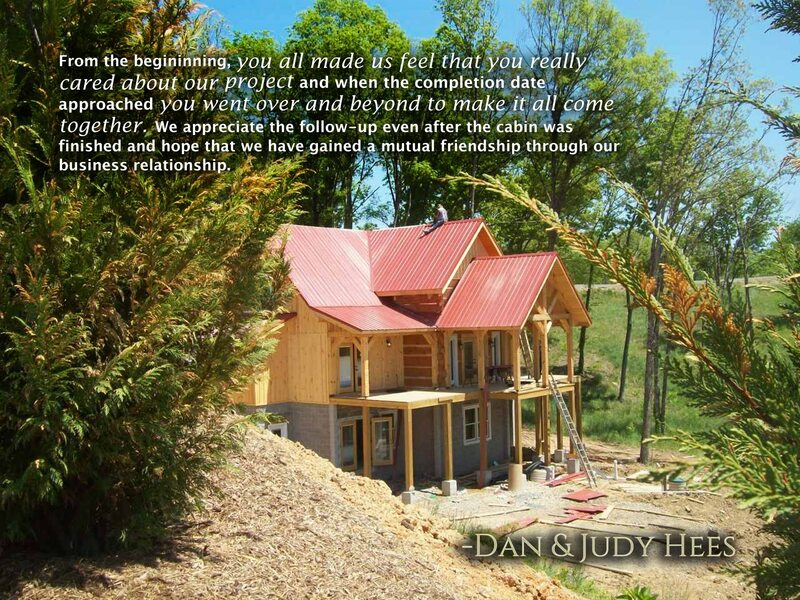 Our decades of experience is backed by our unmatched money-back & structural guarantee. 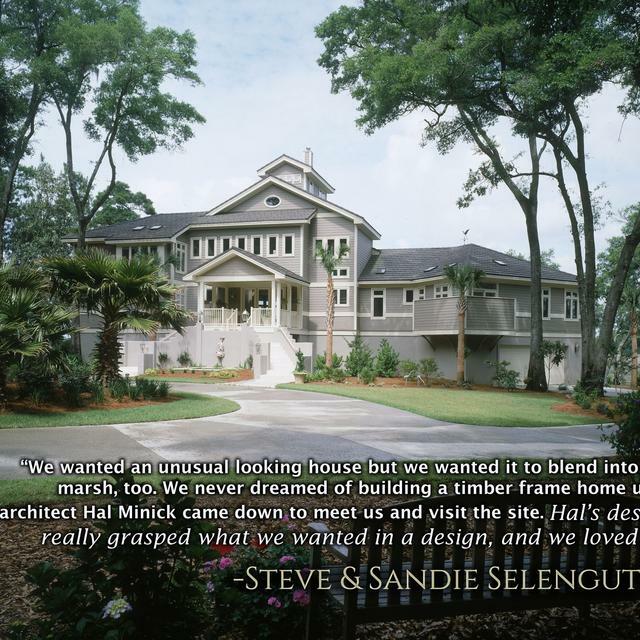 Hearthstone features an unmatched ability to create any imaginable style of custom, luxury, handcrafted heavy-timber or log-based home or commercial structure. Nobody in the world has the reputation, capacity, and experience — in one company — to deliver as we can. 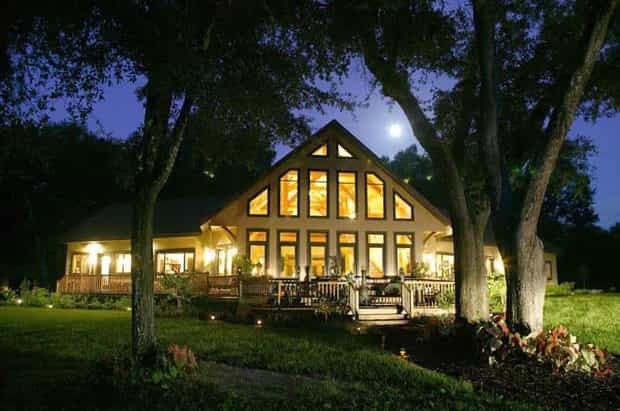 The process of engineering, CAD/CAM modeling, crafting, delivering, erecting, and constructing one of these wondrous buildings is not easy, and the cost of doing it wrong, or shabbily, or cheaply is high. 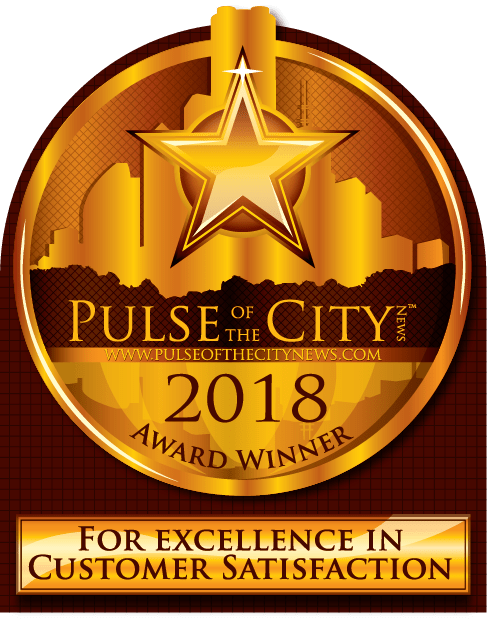 Our unequaled, money-back guarantee says it all about our confidence… and your insurance… that we can do the job right. 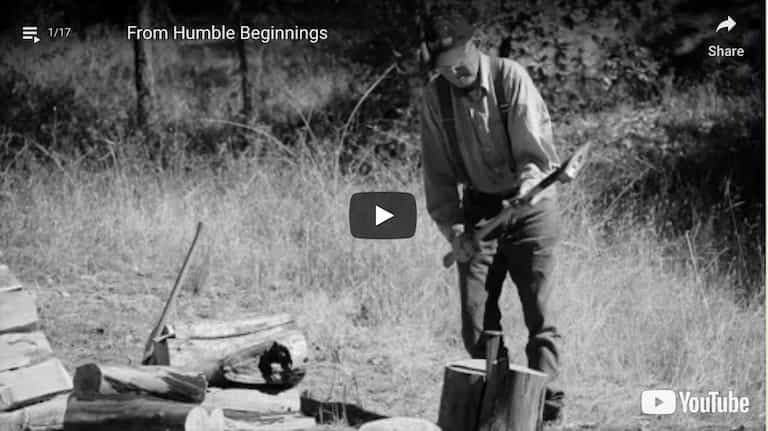 We offer three broad product lines of kindred spirit — all featuring highly crafted logs and timbers, and all rooted in the art and trade of the timberwright. 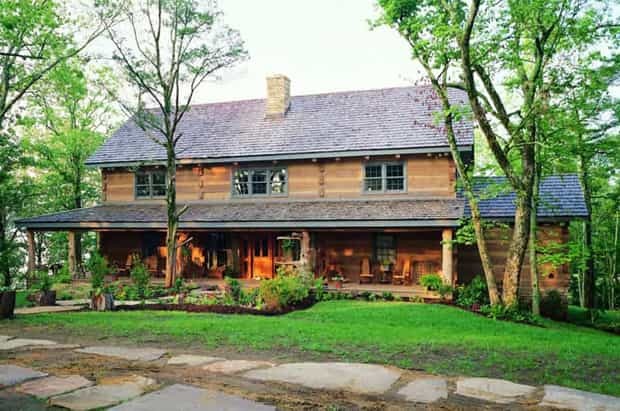 Hand Hewn Log Homes recall the traditional log homes from the 18th and 19th century, featuring hewn-flat logs with dovetailed corners and chinking between the logs. 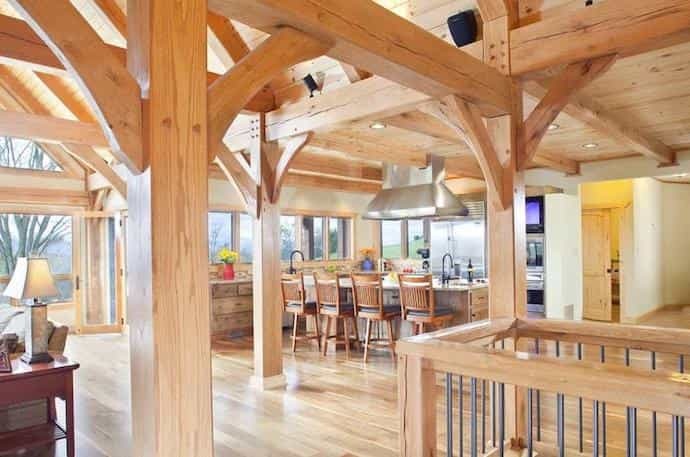 Timber Frame Homes feature heavy timber framework, exposed in dramatic interior spaces, combined with any imaginable interior style or exterior finish. Fullscribe Log Homes evoke images of large mountain lodges with huge round logs, each carved to fit into the other. 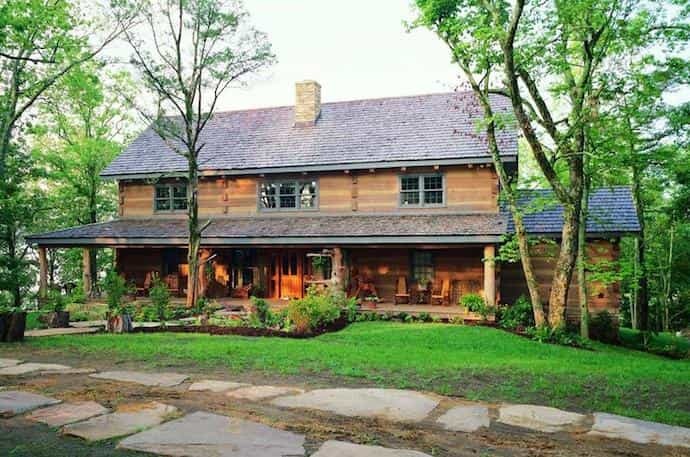 All featuring highly crafted logs and timbers, and all rooted in the art and trade of the timberwright.